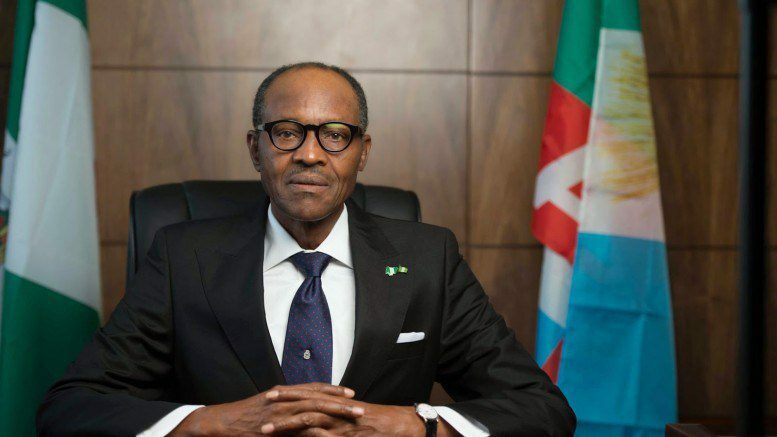 In a statement reaching Xinhua in Lagos, the country’s economic hub, the Nigerian leader stressed the need for increased vigilance among the civilian population to help ward off suicide terror attacks on soft targets around the nation. The president extended his heartfelt condolences to the families of the victims and to the government and people of Adamawa and Kano States. Buhari reassured Nigerians that his administration was very much determined to wipe out Boko Haram in Nigeria and bring all perpetrators of the ‘heinous crime’ against humanity to justice.